通常用Would you開頭的問句: Would you want to have dinner with me? 晚餐要一起吃嗎?/ Would you like to go to the cinema tonight? 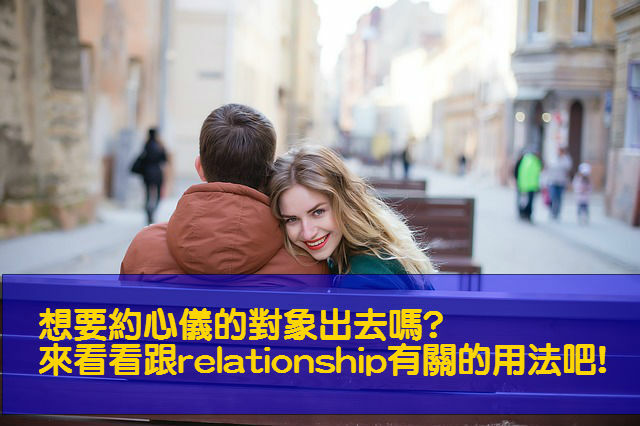 今晚要不要去看電影? / Would you like to go for a drink with me? 要一起去小酌幾杯嗎? 也可以說Can I treat you to….? 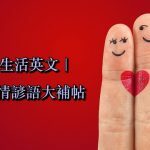 我可以請你…..嗎? 英文片語| 5個跟water有關的片語 英文問候語| Have you been up to much?